The moment I saw the first trailer for Sonic Colors I was instantly interested in seeing what Sega was going to do with the blue hedgehog. I kind of had a feeling they would be making another 3D Sonic game, but I wasn’t totally sure. For all I knew, Sonic Colors could have been the follow-up to Sonic Chronicles: The Dark Brotherhood. As it turns out, Sega was putting Sonic back in a 3D game, and this time they promised to avoid past criticism by leaving out pointless gimmicks and bland characters from the game. 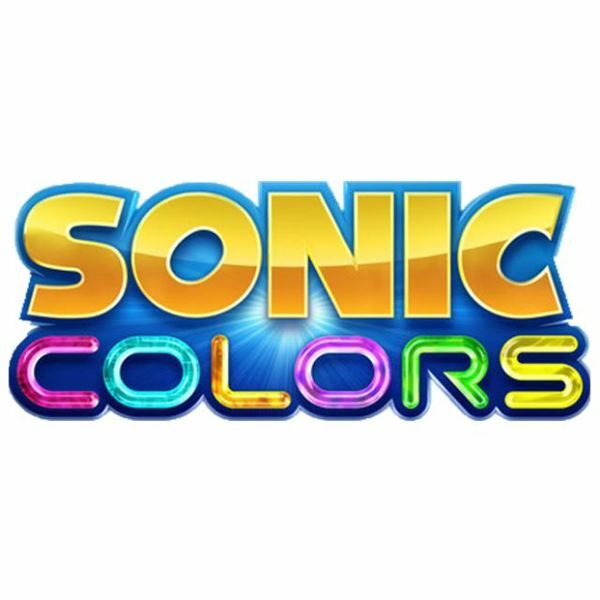 I just finished playing through the first zone in the Wii version of Sonic Colors, and I have to say I am really impressed. 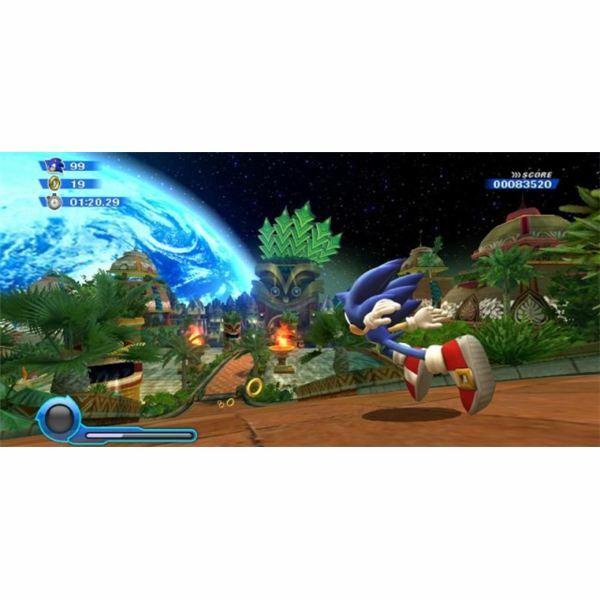 As suspected, this game takes the design of the daytime stages from Sonic Unleashed and focuses entirely on the high-speed running, jumping, looping, and bouncing gameplay elements that have proven to be so successful in Sonic’s 2D outings. It took me a few minutes to get used to the controls in Sonic Colors. Though basic commands were fairly easy to grasp, advanced techniques left me a bit confused. I erroneously toggled the game’s hint system off upon playing, and I soon realized that I should have left it on for the first few levels so I could learn the ropes. I played through the first two acts in Tropical Resort and was then treated to a nice little CG cutscene (more on that later). I then decided to go back and turn the hint system on as well as try out the various control options. In the end I decided to stick with the Wii Remote and Nunchuk combo, although all of the control schemes felt pretty good overall. After getting comfortable with the controls, I played through the remaining zones in Tropical Resort. Every level had that special flare from older Sonic games, and everything felt like a true 3D realization of the blue blur’s Sega Genesis adventures. I guided Sonic through numerous loop-de-loops, used his homing attack to hit springs and enemies, and took full advantage of the boost ability granted by white Wisps, which act as the game’s power-ups. 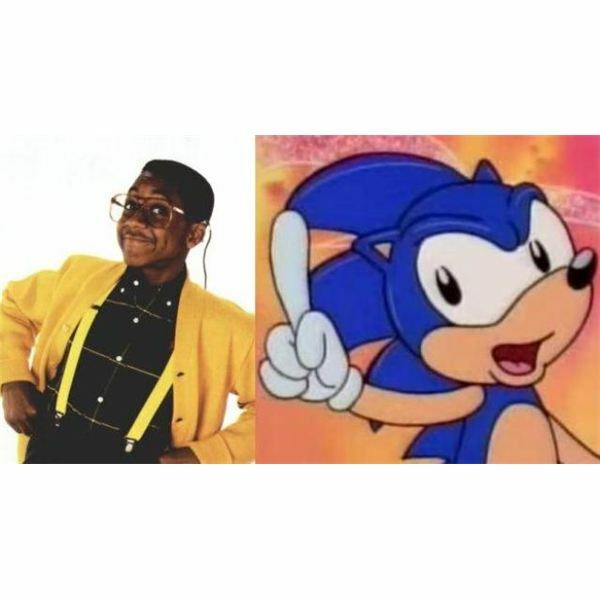 Hey, Sonic’s Voice Is Different! After getting through Tropical Resort and defeating the game’s first boss, I realized I had watched five separate cutscenes. Sonic games have never been known for their bold storytelling, and most of the voice acting and script delivery in previous titles has come off as cheesy and overdone. While the game has already showered me with more cutscenes than I would have expected, I am glad to say that nothing sounds or looks very cheesy in Sonic Colors. The bulk of what the characters have to say is comical and sarcastic speech, and nothing sounds overly dramatic, which is a good thing. Admittedly, I was a bit surprised to learn that Sonic and Tails are now voiced by different actors. I’m just getting started with Sonic Colors, but so far the game has been a highly enjoyable romp in the world of Sega’s speedy blue mascot. I look forward to playing some more and seeing what else the game has to offer. Stay tuned for the next entry in Sonic Colors Road Journal.